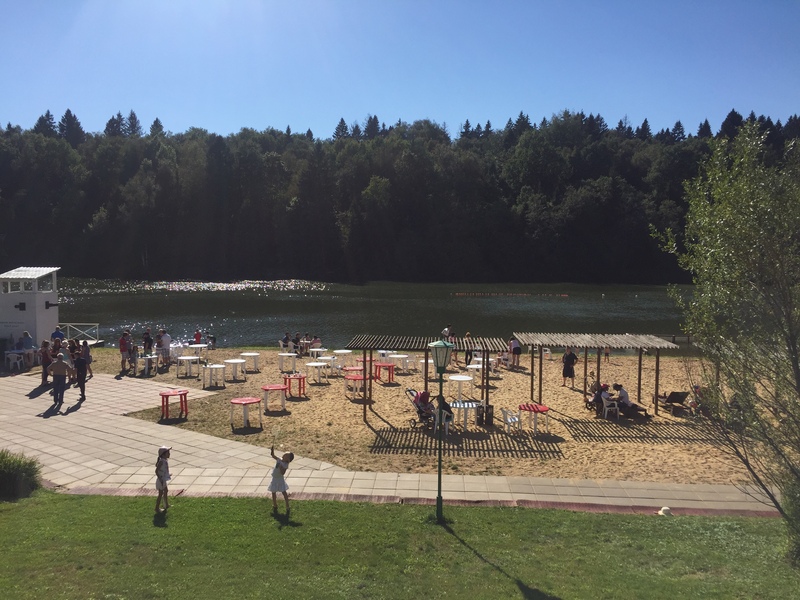 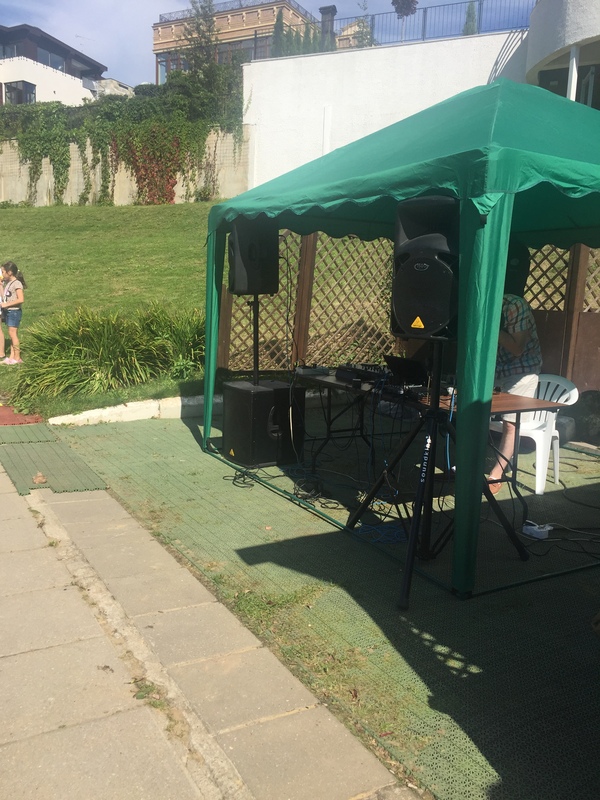 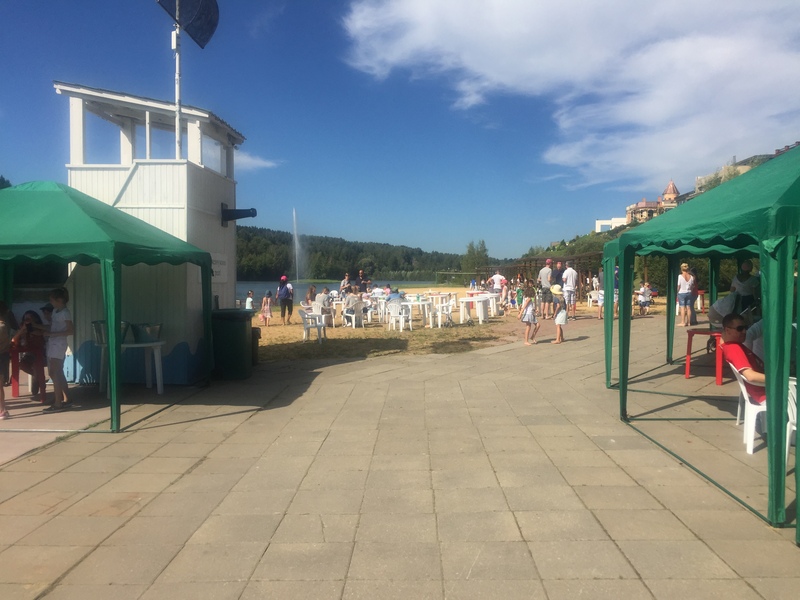 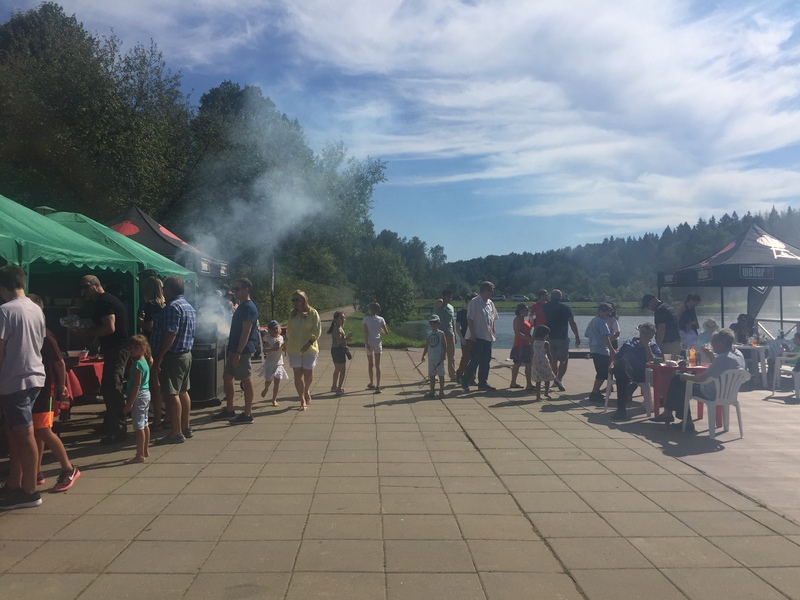 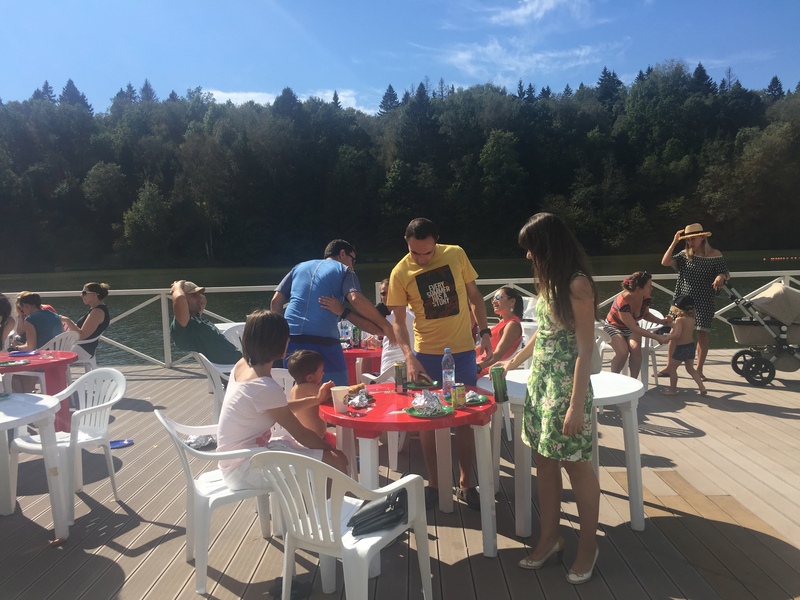 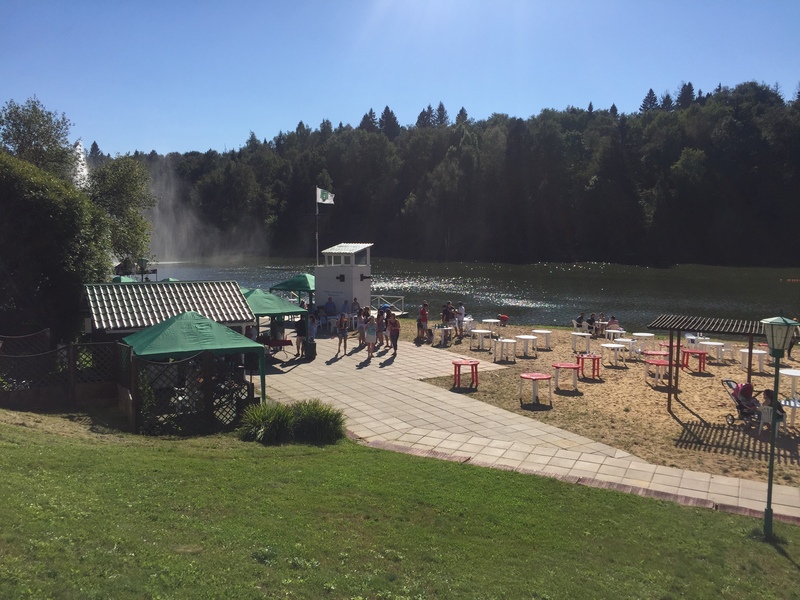 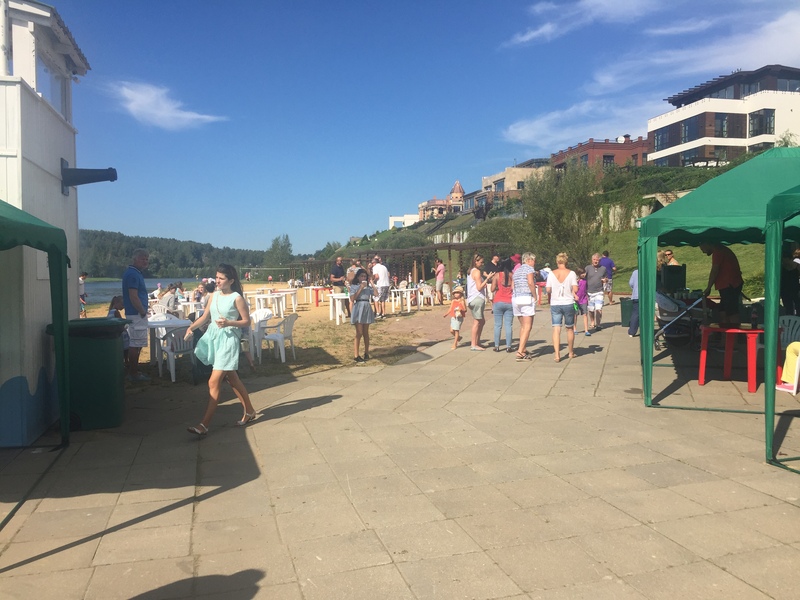 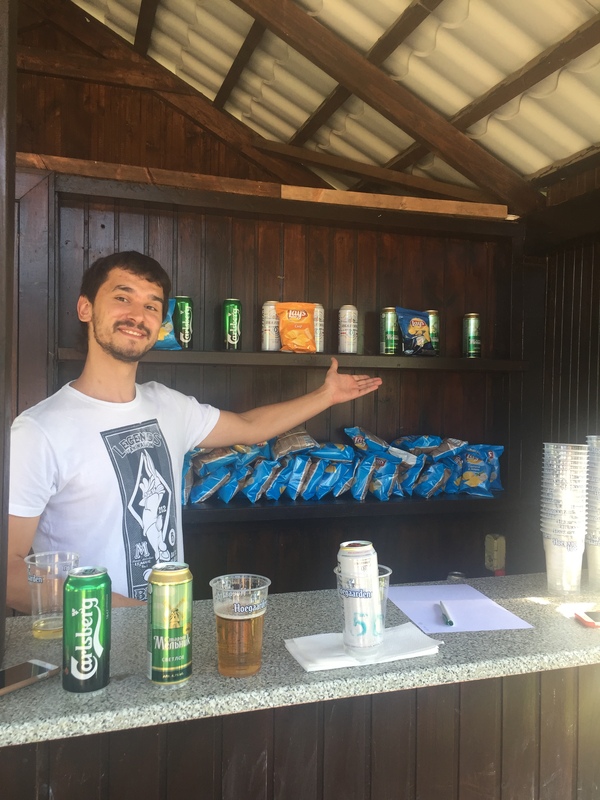 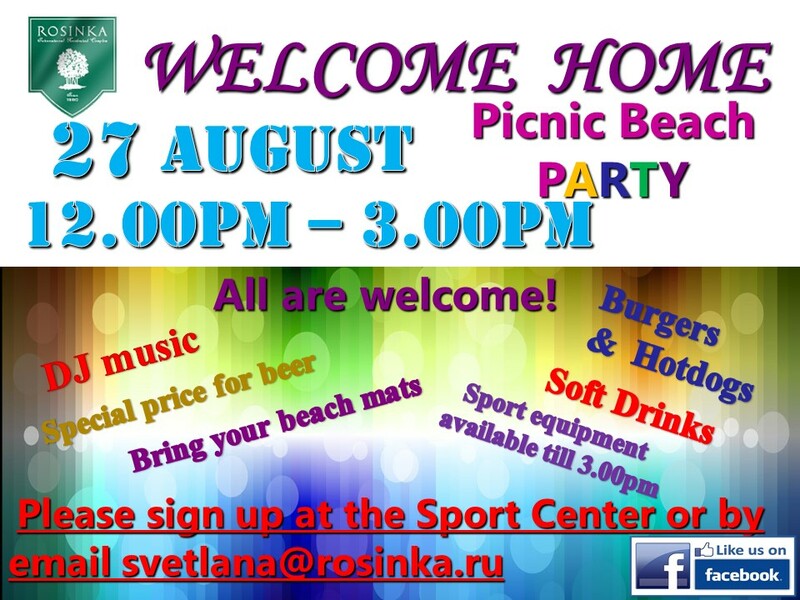 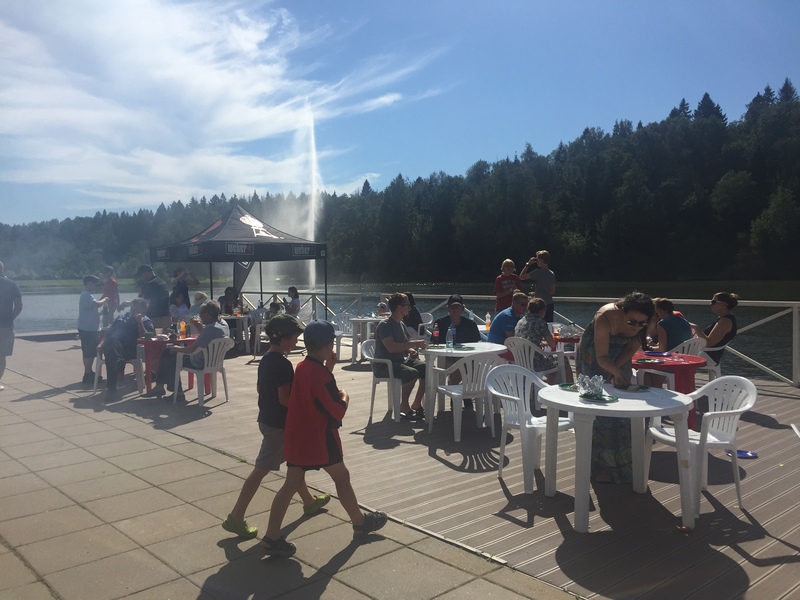 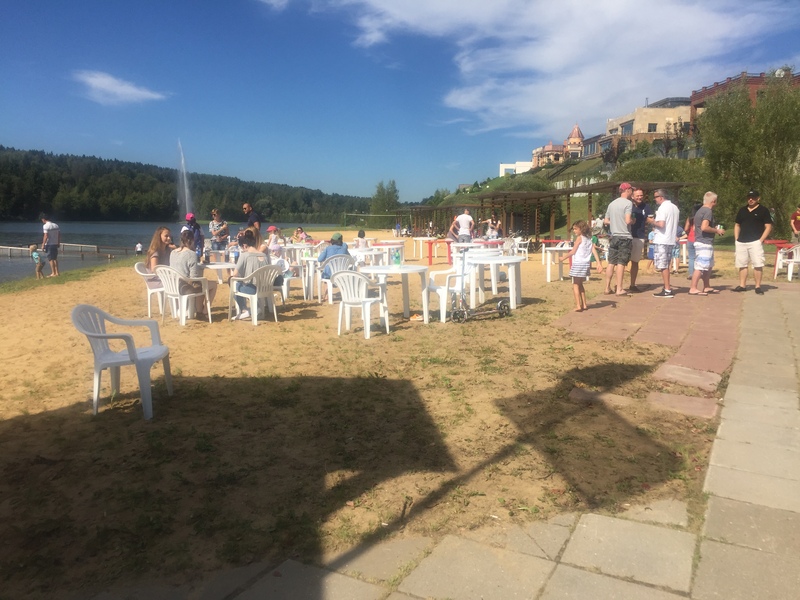 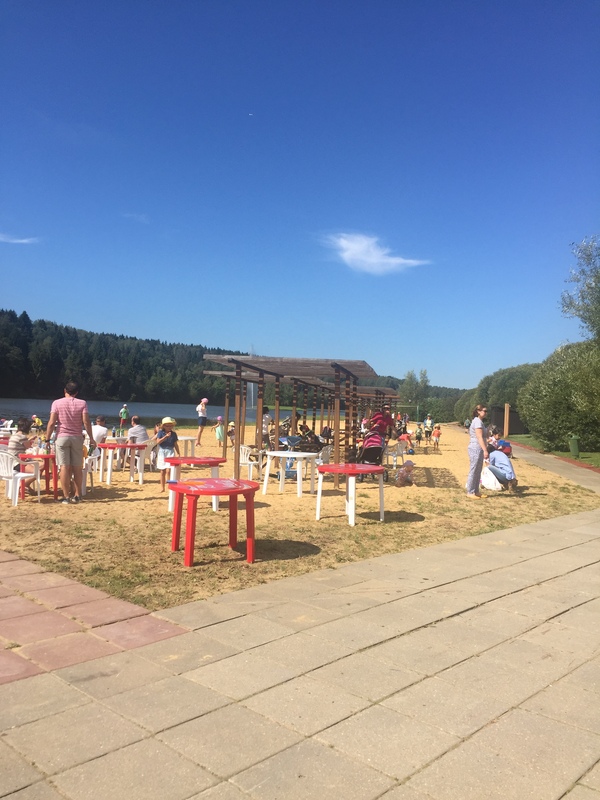 Saturday, August 27th the residents of Rosinka and their guests were treated to a Welcome Barbeque at their very own lake side beach. 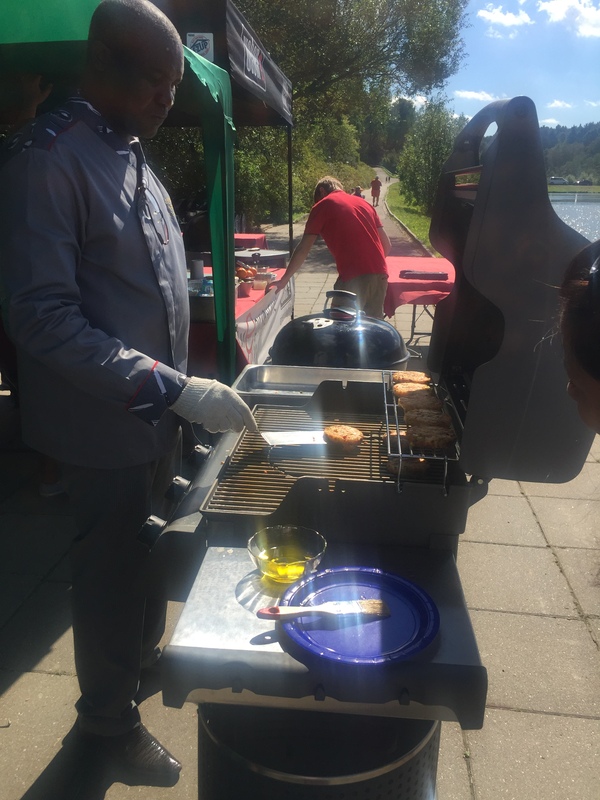 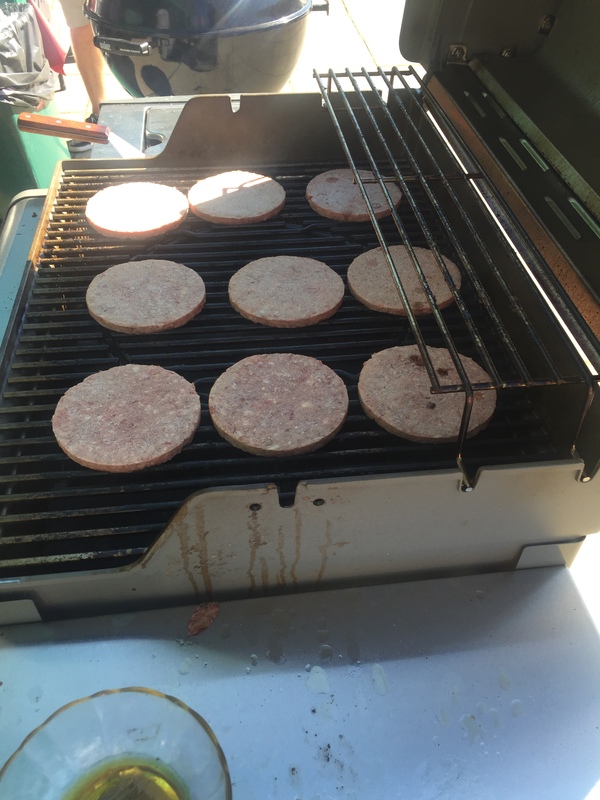 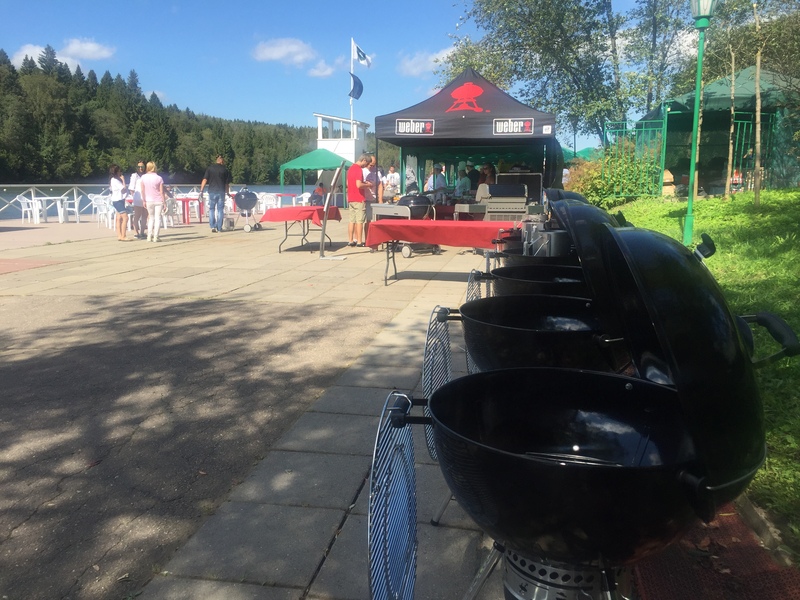 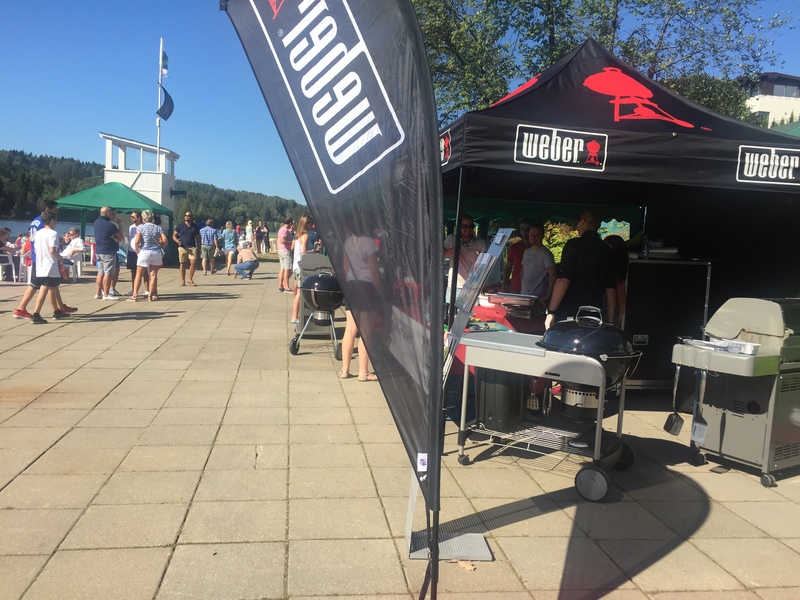 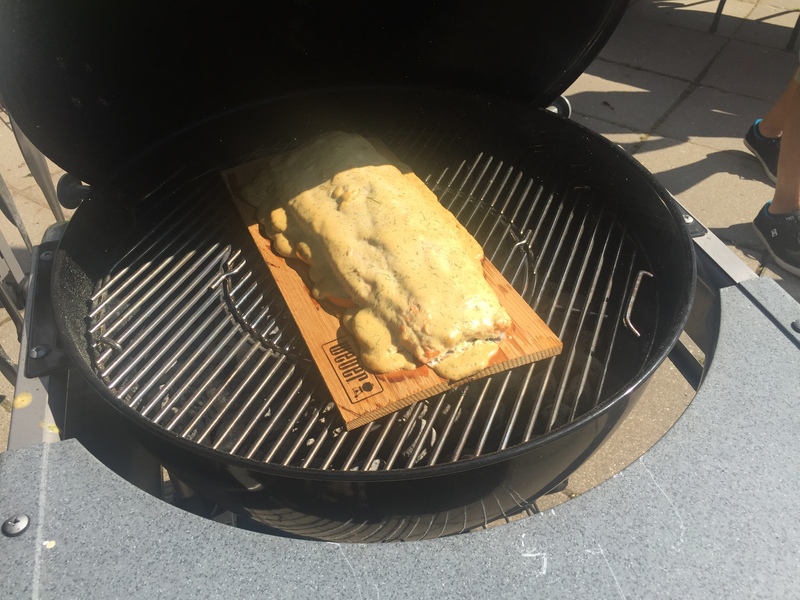 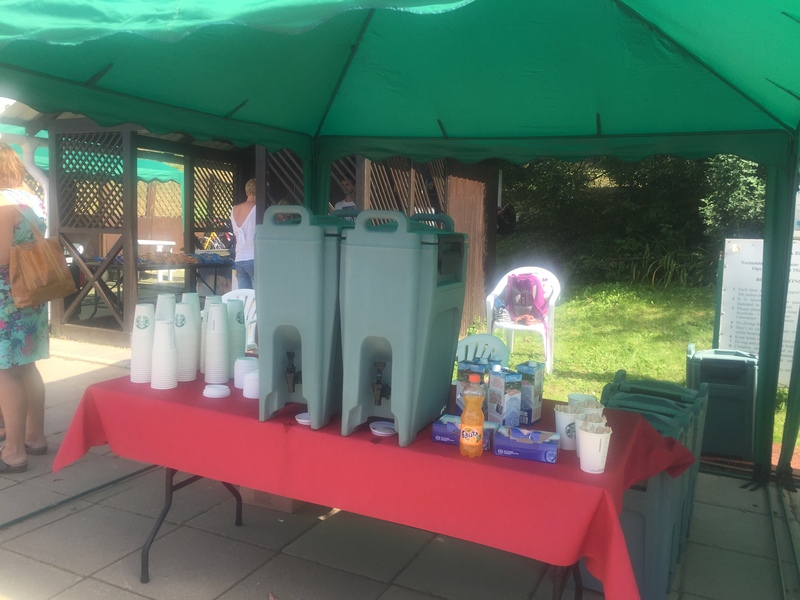 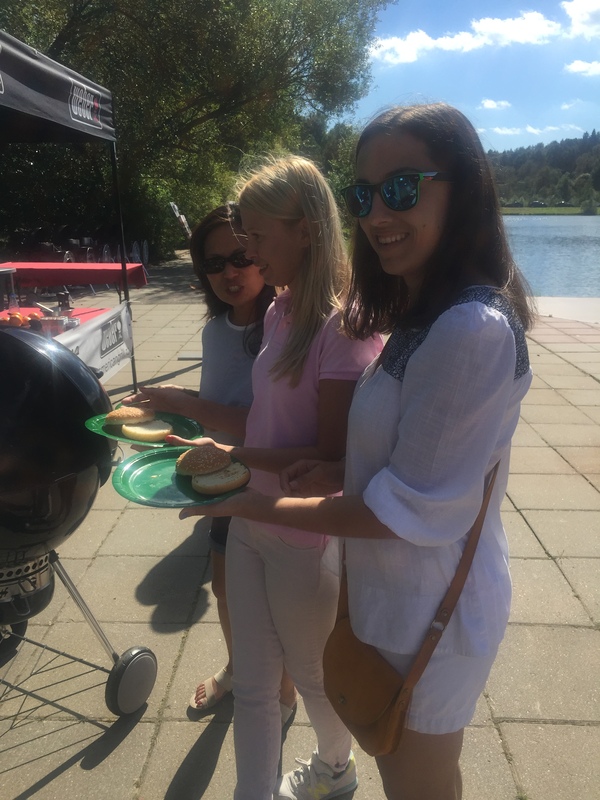 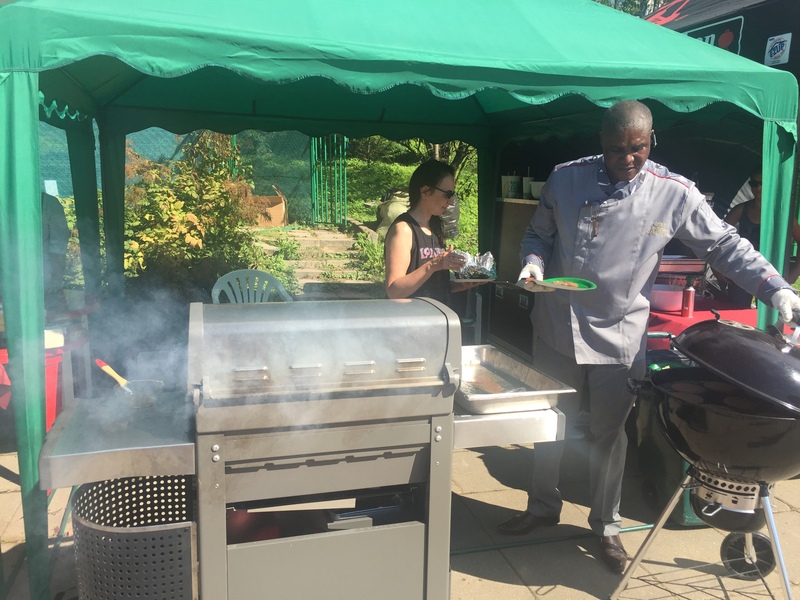 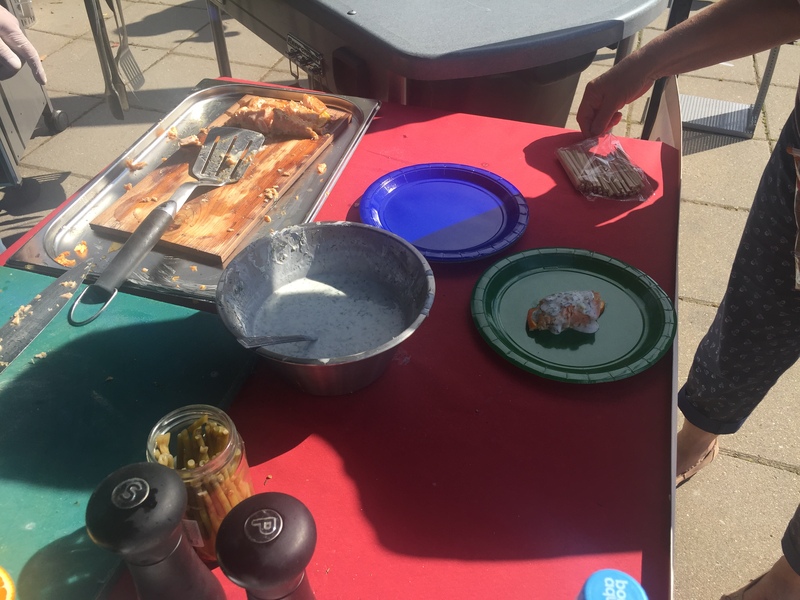 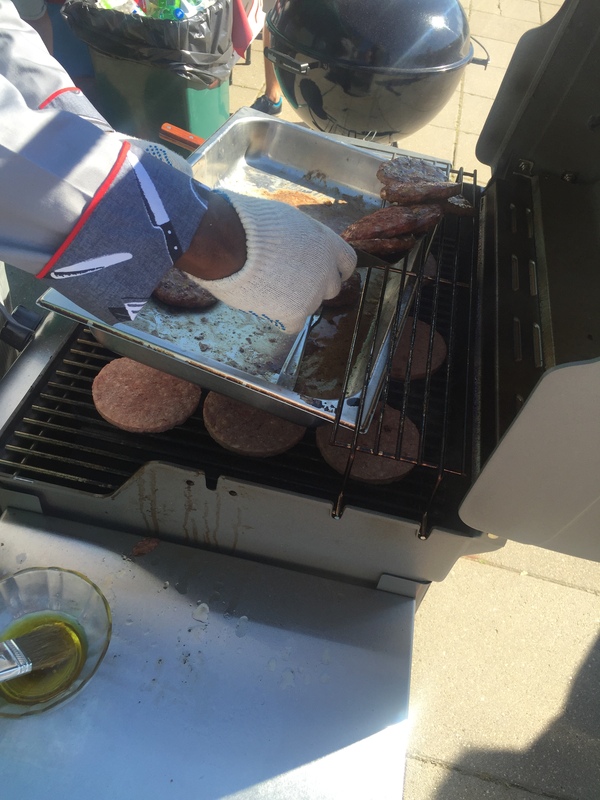 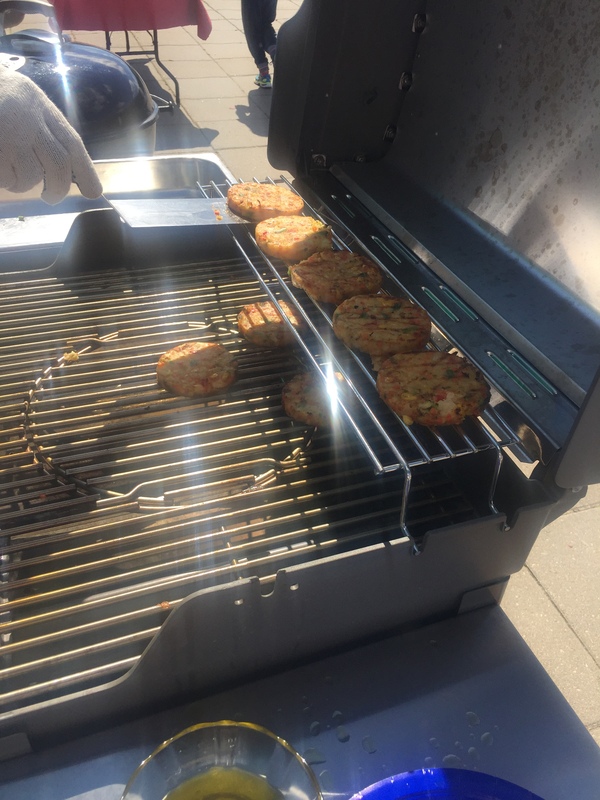 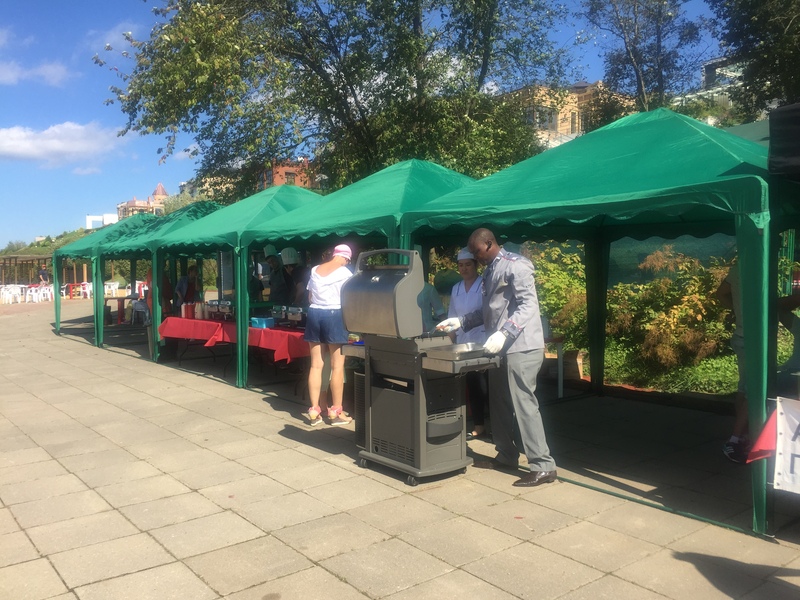 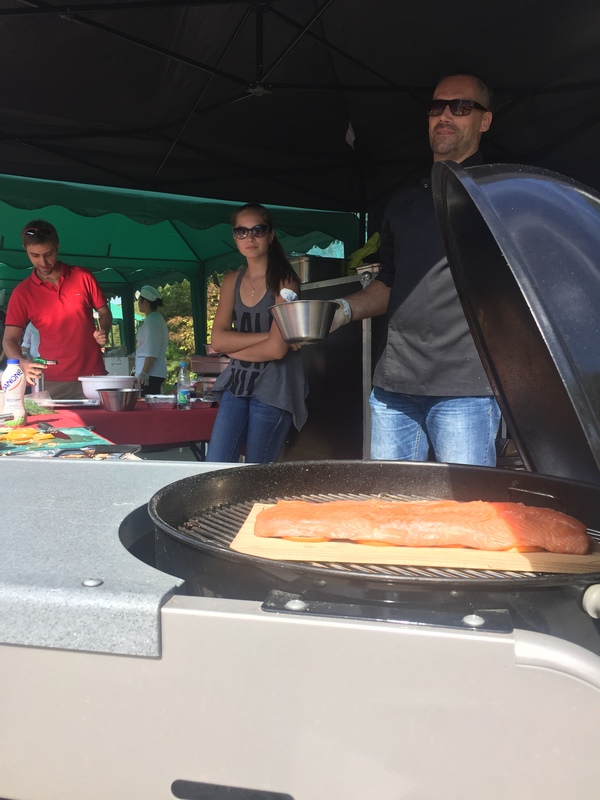 Delicious grilled hamburgers, salmon and hot dogs were enjoyed by all. 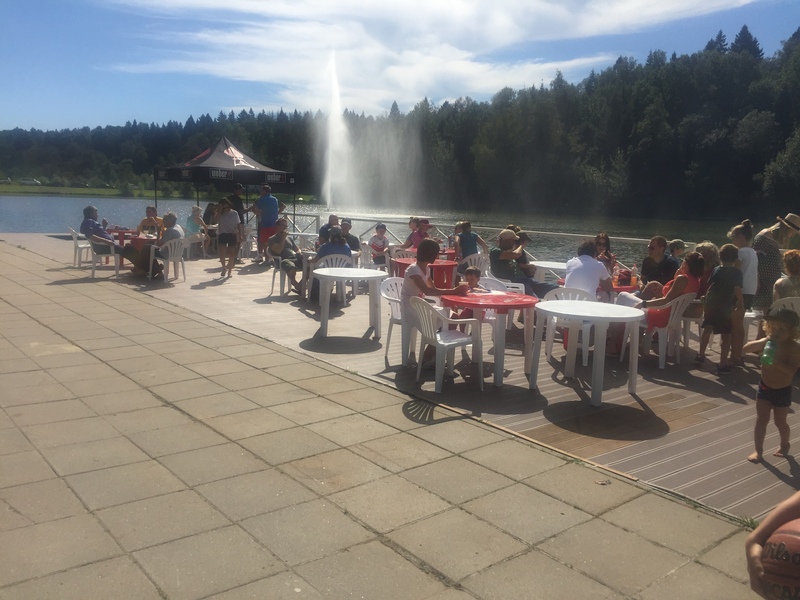 Everyone relaxed with new and old friends in the sun shine.